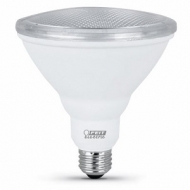 Feit Electric, 2 pack, 10.5w, par38, LED light bulb. 11,000 hours of rated life, 750 lumens, 3000 Kelvin, 75w equivalent. Non-dimmable standard base. Use for recessed lighting & outdoor security. 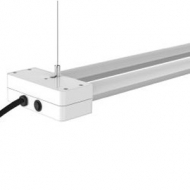 Weatherproof, ROHS compliant & mercury free. 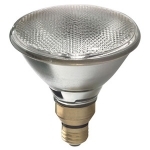 10W, White, RS6 Shape, HD Relax LED Light Bulb, Color Rendering Index = 90, Equivalent To A 65W Incandescent, Dimmable, Medium Base, 700 Lumens, 2700 Color Temperature, Provides Exceptional Color Contrast & Boldness, 4.4" MOL, 25,000 Hours Rated Life, Boxed. 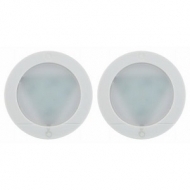 GE, 2 Pack, White, Battery Operated, LED Puck Light, Touch On/Off, 20 Lumens Per Puck, No Wiring Needed, No Bulbs To Replace, Indoor Use, 2 Mounting Options Keyhole Mount, Hardware Included, Or Double Sided Tape, Included, Perfect For Closets, Pantries, & Under Cabinets. 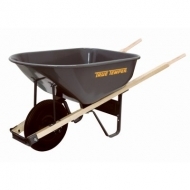 The 6 cubic feet professional steel wheelbarrow is has a seamless metal tray, a two-ply tire and wooden handles. 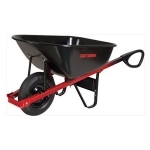 It's perfect for hauling and dumping soil, rocks, supplies and other heavy loads. With an 8-In. 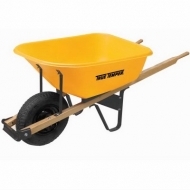 pneumatic wheel this wheelbarrow offers smooth rolling on any surface. Easy to use - just press and set!. Built in grab tab for easy disposal. Convenient grab tab for easy disposal. 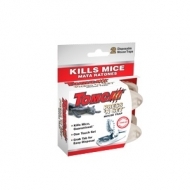 Over 2X more effective at catching mice than the leading wooden snap trap. 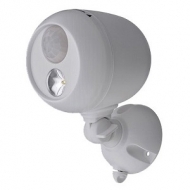 Fully assembled, ultra light weight LED Utility Lights with no lamps to dispose or replace. 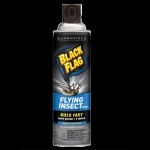 Safely and quickly cleans throttle bodies, intake valves, and combustion chambers. Lubricate throttle plates, bushings, and upper cylinders. 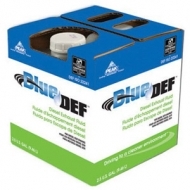 When storing, fog and protect all types of carburetor and fuel-injection engines. Petroleum-based, safe to use on coated parts and oxygen sensors. 90 watts. 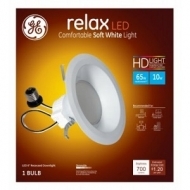 GE energy-efficient halogen bulbs deliver crisp, white light. This unsurpassed light quality is ideal for adding depth, drama and interest to any room or outdoor space. These GE energy-efficient halogen floodlights use less energy than standard halogen bulbs, saving money on energy. Some guys think all motor oils are the same. They don’t know what’s best for their particular engine or how motor oil affects its performance. Not you. You want to keep your motor running under all kinds of road stress, and you want to keep it running for a long time. 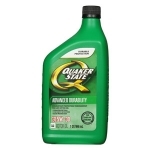 So choose a motor oil that is so durable that it still passes these critical standards for brand-new motor oil even when it’s ready to be replaced: Quaker State®. Ready to paint in 30 minutes so you can finish the job faster. 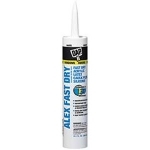 This durable, flexible caulk won’t crack paint. Cured caulk is mold and mildew resistant. Easy to apply and tool. 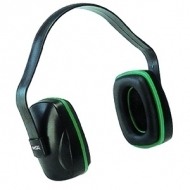 Provides a waterproof seal with excellent adhesion. Easy water clean-up. Indoor/outdoor use. Exceeds ASTM Specification C834. 10.1 fluid ounces. Aluminum Type II 225-Lb. Duty Rating. 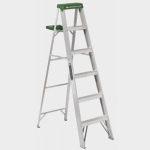 This lightweight aluminum stepladder industrial duty rating capable of supporting 225 lbs.Equipped with the molded pail shelf, slip resistant rubber feet and pail shelf. 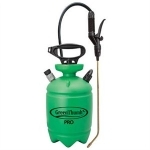 2 gallon, Pro Pumpless Tank Sprayer. 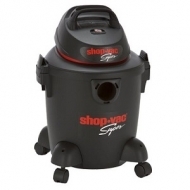 Pumpless feature allows filling & pressurizing with a hose attachment. Stable, 6 footed tank with large funnel top. Kem oil braided hose. Poly thrustless valve with in line filter. Strong 12" or 18" brass wands, brass cone nozzle adjust from fine to long distance stream. High performance pump with comfortable D-handle. Made with soft polypropylene fibers, this pushbroom is designed for smooth, indoor surfaces. 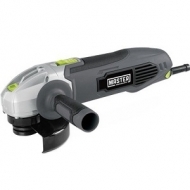 The “split-tip” fibers are great for picking up dust, sand, and saw dust. 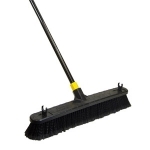 Broom head is set in a heavy duty resin block that won’t warp, rot or crack, and is attached to a 60” steel handle. Going uphill or down, moving across level ground or dumping a heavy load, innovative Total Control™ handles from True Temper® deliver superior control and maneuverability. 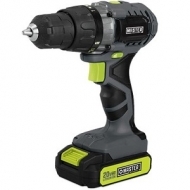 Engineered using strong steel handles and tough poly resin, Total Control is as durable as it is functional. At last, a wheelbarrow innovation that really works. 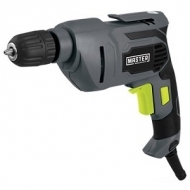 The world famous PB B'laster® Penetrating Catalyst is more than just great. PB quickly breaks loose surface tension rust and corrosion by creeping up, around and into hard-to-reach cavities. It's ideal for brake, exhaust and suspension system jobs. Plus, lubricating film remains on parts to help prevent further rusting.